Take Robert Street and turn west towards the White Castle on Mendota Rd. If you live in the Inver Grove Heights, Minnesota area and have been turned down for a car loan in the past, don’t worry – CarHop will work hard to get you approved and driving, even if you have bad credit! If you live in Inver Grove Heights and have been turned down for a car loan in the past, come see us today. We’ve been helping people drive in Inver Grove Heights since 2001. Great staff, went all out to get us into a vehicle we liked! Chandra was especially awesome! Thanks you guys! Candra helped me find a really good car. Come see her and she will help you get into the right vehicle. Candra mae is great . deal with her . i was satisfied with my car. I'm happy with buying a van from car hop.and candra was very nice.im sending my shout out to her. Only 2.1% of people in the Inver Grove Heights area depend on public transit in order to get around, and if you’re one of the few who does, you’ll only have a couple of options when it comes time to travel. This means that you’ll have to plan your days very carefully if you want to avoid getting stranded somewhere in between Minneapolis, St. Paul, and Inver Grove Heights, MN. For many, the best alternative to public transit is an affordable, dependable pre-owned vehicle from CarHop. 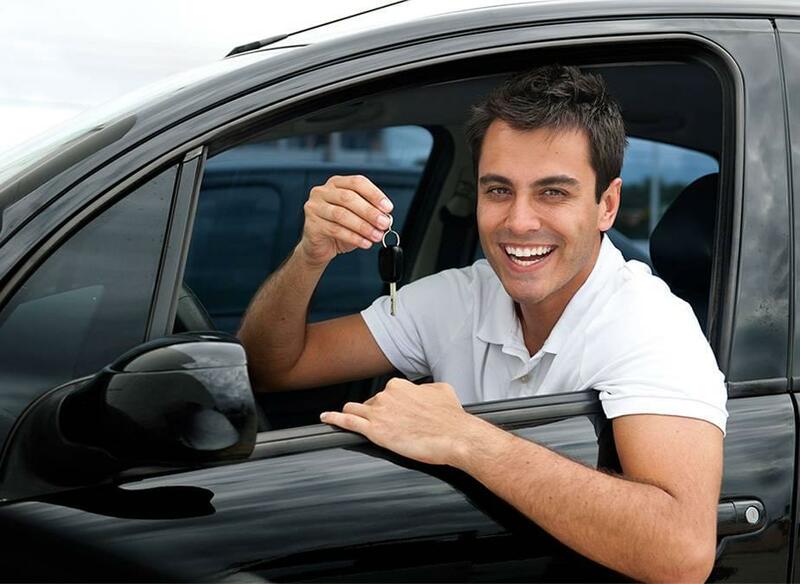 Our extensive selection of used cars, SUVs, and trucks has made us one of the most popular used car dealers near Inver Grove Heights, MN, especially with drivers who’ve struggled to secure financing in the past. 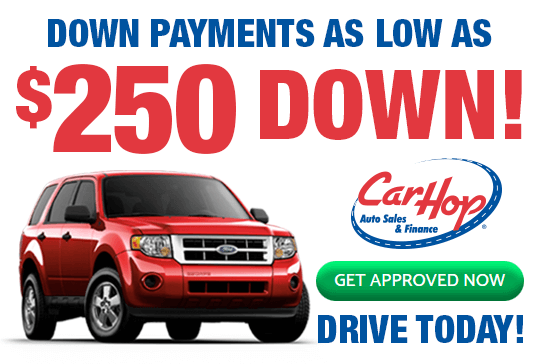 Here at CarHop, we believe that every driver deserves to enjoy the freedom that comes with vehicle ownership, and our Buy Here Pay Here financing makes it easy to get started. If you’re not quite ready to get started on your next adventure, we advise you to learn a little bit more about the public transit in Inver Grove Heights. We think you’ll find that purchasing a pre-owned vehicle is a smart decision. Bus Routes through Inver Grove Heights: If you’d like to commute to the St. Paul area, or if you’re trying to get from one side of Inver Grove Heights to the other, you’ll have two main options. The Metro Transit system operates two bus lines, the 71 and the 68, which provide passage to, from, and across Inver Grove Heights, MN. The 71 route begins at Inver Hills Community College and progresses North, past the Downtown St. Paul Airport. It ends in Little Canada, directly southeast of Lake Owasso. Planning Your Bus Trip: With the 68 route, you’ll have the option to get picked up on Cahill Avenue, as far south as Cheney Trail. This one takes a slightly more roundabout path through Inver Grove Heights, so it’s preferred by local commuters. It also makes a full circuit in South St. Paul, and although it doesn’t stop at the Downtown St. Paul Airport, it lets passengers off as far north as Larpentuer Avenue. Fare starts at just $2.00 for adults, but it increases by 25% during rush hours, from 6-9 a.m. and 3-6:30 p.m. This means that those who need to commute for the workday will end up spending a lot more. Meanwhile, those who need to travel before the bus route starts or after it ends will need to find other means of moving around. Long-Distance Travel near Inver Grove Heights: Those who need to travel long distances have several options available to them in the Minneapolis-St.Paul area. The Downtown St. Paul airport is accessible by bus but only if you’re traveling at the right time of day. There are also two local Amtrak stations, the closest being Union Depot in St. Paul. The 68 will take you there and back. There’s also the Rochester City Lines bus service, which runs from Rochester all the way to St. Paul! It’s a great option for those who can afford to buy a monthly pass, but it’s high single-ride prices make it less-than-ideal for those in Inver Grove. If you’re tired of having to rely on public transit, you can take the first steps on your next adventure today! 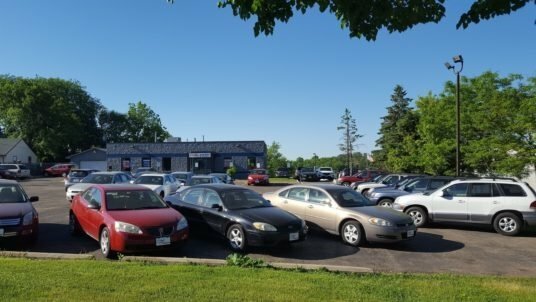 Our extensive selection of used cars, SUVs, and trucks is one of the finest you’ll encounter at any used car dealership in Inver Grove Heights, MN. If you’ve tried to find a used car near the Twin Cities but haven’t had any luck in the past, one of the competitive financing options at CarHop just might be the solution that you’ve been searching for! Even if you have bad credit or no credit, we’re here to help. Our local experts will do whatever it takes to get you behind the wheel, so you can enjoy all of the fun things to do in town. Of course, our great selection isn’t the only reason to pay a visit to your local CarHop today. If you’re still not sure if one of our used vehicles is right for you, you should know that we’re willing to back up every sale that we make. Unlike many used car dealers near the Twin Cities, our vehicles are available with great warranty coverage that will help you drive with confidence. What’s more, we offer a 7-Day Satisfaction Guarantee, so you can see how the vehicle improves your day to day before making a final decision. Contact us today for more information!